PSB Academy has appointed James Ong (pictured) to the newly created role of senior manager of marketing and corporate communication. 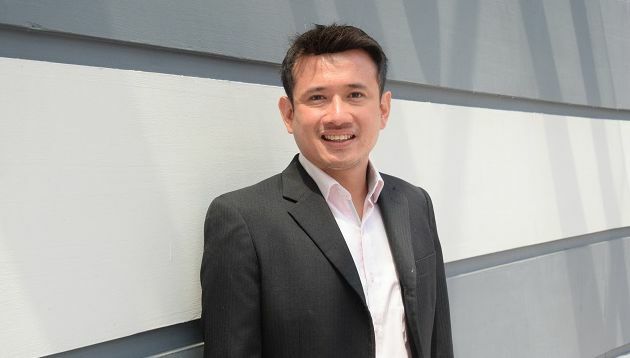 He was previously the sales and marketing director at Singapore Discovery Centre, and was recently charged with spearheading several initiatives in the year-long national campaign to celebrate NDP2017 and NS50. Ong will report to Marcus Loh, VP, marketing and corporate communications, PSB Academy. Before joining Singapore Discovery Centre, he was head of marketing and communications at the Ngee Ann-Adelaide Education Centre. Ong has held various leadership positions in strategic marketing across a range of industries from finance, media, MICE, education to attractions. He brings over a decade of marketing experience from sectors ranging from private education to Meetings Incentives Conventions Exhibitions (MICE). “I am delighted to be part of the team that’s building the Future Academy that is dedicated to making a real social impact in our community, by nurturing productive workers and leaders in our region with quality education,” Ong said. DiDi has launched the “You hail a taxi, DiDi pays $100” initiative, providing discounts to local drivers and passengers on three c.. Taking the top spot is Unilever's Keith Weed. Check out who else made the cut. ..